There are many different types of runners. Distance runners, sprinters, 5K runners, weekend runners and stroller joggers. If you’ve recently begun running to get in shape, you may be wondering how fast you should be running. Running is a great exercise that burns calories, improves cardiovascular fitness and elevates mood. Running isn't for everyone, as it is considered a high-impact activity. You should always take your overall health into consideration before beginning a running routine, and if you have any doubts about your health, you should consult a doctor. If your end goal is to improve your endurance, speed and weight loss, then it is important that you challenge yourself. If you simply maintain your current speed and distance, you will eventually hit a plateau and no longer make any progress. In order to break through the plateau, you must increase your speed and distance. With that said, you don't want to overdo it either, or you risk injury or increase recovery time, which will not help you progress. Comparing your running speed to someone else's is not a good idea. There are many factors that can determine running speed, including height and weight, level of fitness, terrain and endurance. The best way to go is to compare yourself against yourself. How Should I Track My Running? Recording your running data is a good idea. Also, keep track of how you are feeling during your run. For example, if you’ve been running the same speed and distance for a while and are able to do it with ease, it may be time to up the stakes a bit. There are several fitness apps that can help you track your distance and running speed. These apps will track how far you run and how long it takes you to cover that distance. Usually, these apps also track this data over time, so you can see your progress. With this information, you can set goals, such as running the same distance in less time, or increasing the distance. Doing both of these things will challenge you and bring you better results. 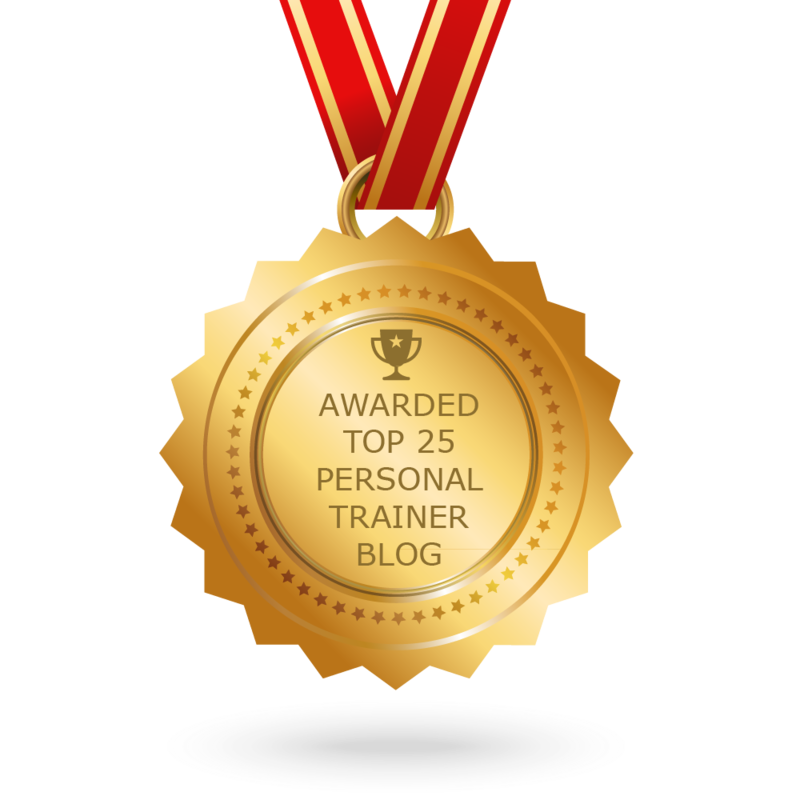 If you want to speed up results, or get better results, a personal trainer can help. Fitness is not one size fits all, and a personal trainer can design a custom fitness plan that will work for you. Ralph Roberts in Amarillo has been helping his clients reach their fitness goals for years. You can find him at the Downtown Athletic Club.